Speed shopping is not a dream anymore, with Roadster Go launch in Bangalore, it’s one of the best realities ever where technology meets shopping. 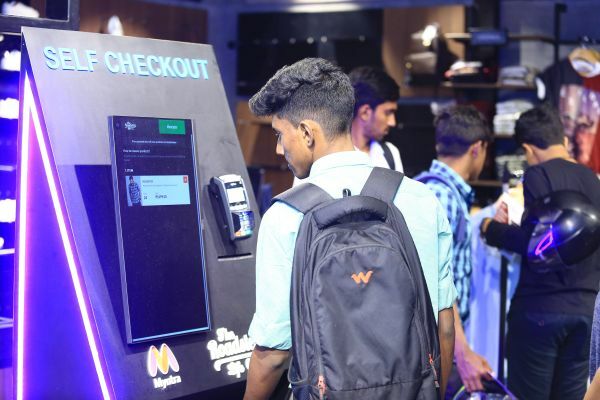 Roadster GO, a brand owned by Myntra, opened their first ever speed shopping store in India, fully integrated with Myntra prices and technology that allows customers to complete billing and check out in 30 seconds. 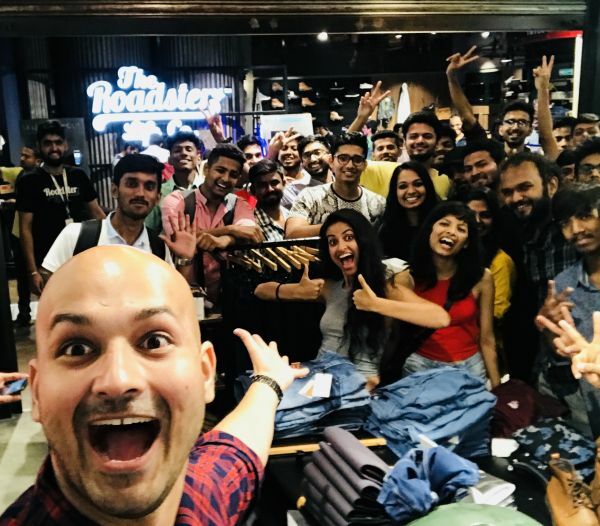 Toast events created an experiential marketing event to create a buzz in the entire city about the newest and first-speed shopping store in Bangalore. 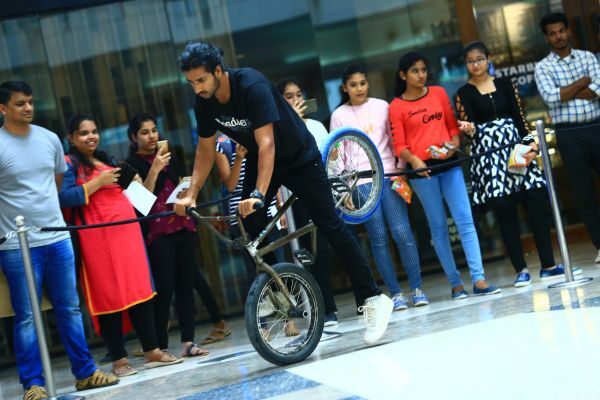 To generate excitement amongst the TG, they used BMX stunt riders in the mall, where the store was to be launched. The biker stunts resonated both with the biker nature of the brand and also the speed element. It was a challenging task for the team to target the right kind of audience and generate footfalls on the day of the launch, given the fact that they had just one week to prep. 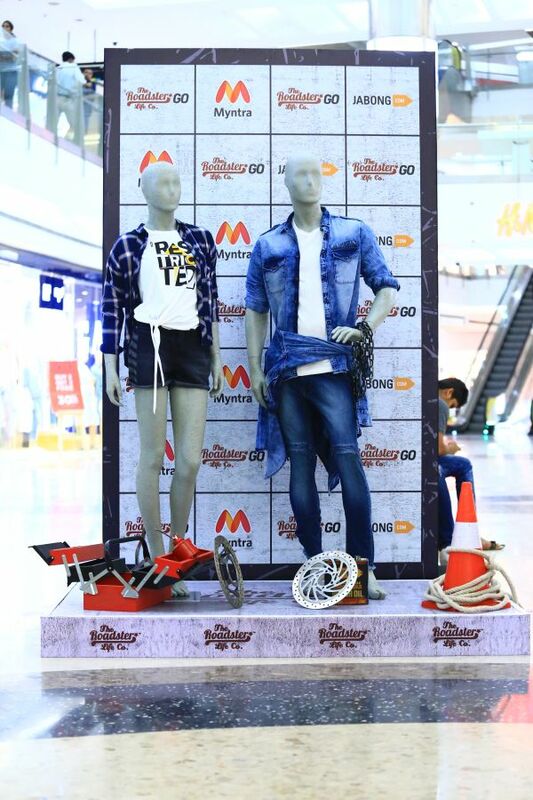 But with this stunt marketing activity and using the social media influencer power by inviting Priyanka Kochar to launch the store, who in turn invited her fans to make them experience the speed shopping on the first day itself. The store is equipped fully with technology like touch screen monitors, virtual reality gears for better catalog viewing. RFID enabled screens offer detailed information about a particular product when held up against it; requiring no interaction with the staff at the outlet. Customers will be able to buy all the products at real-time online prices which they can see on the digital screen when they hold the product against it, making it a first time ever use of such technology. 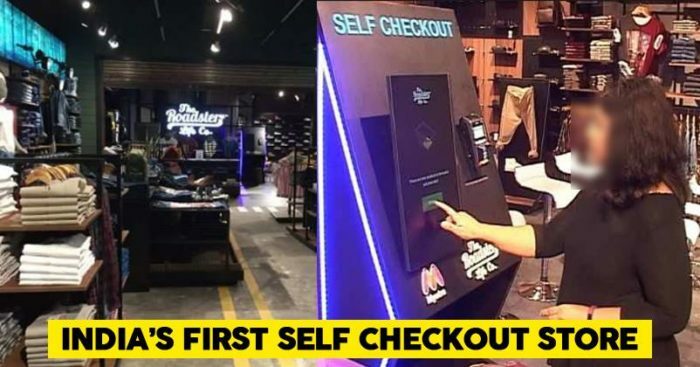 The store also has built a custom payment interface, which allows users to pay for purchases online using a barcode system and speeds up the check out to a mere 30 seconds. Are you excited to experience speed shopping?